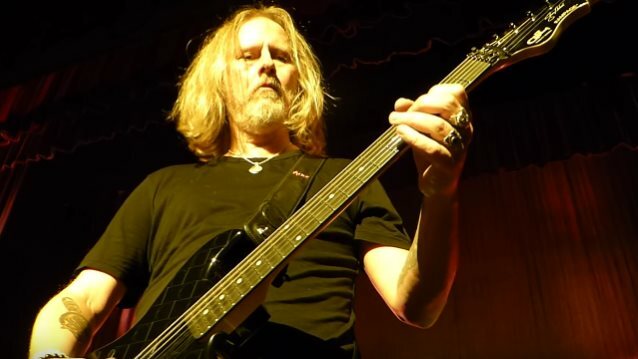 ALICE IN CHAINS guitarist Jerry Cantrell has contributed a song called "A Job To Do" to the soundtrack of the upcoming action thriller "John Wick: Chapter 2". The soundtrack will be released digitally on February 10 via Varèse Sarabande in conjunction with the opening of the movie, while the physical version will arrive on March 3. Cantrell performed the song with help from Tyler Bates, who also composed the score for the film. You can now listen to "A Job To Do" below. 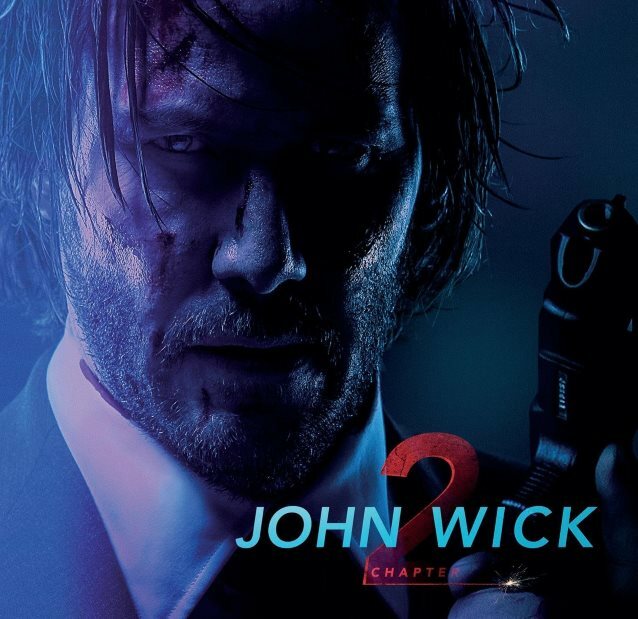 "John Wick: Chapter 2" was directed by Chad Stahelski and stars Keanu Reeves, Common, Riccardo Scamarcio, Laurence Fishburne, Ruby Rose, Bridget Moynahan, Lance Reddick, Franco Nero, John Leguizamo and Ian McShane. The sequel to the highly acclaimed 2014 action thriller follows the legendary hitman as he is forced back out of retirement by a former associate plotting to seize control of a shadowy international assassins' guild. Cantrell said in a statement: "I really dug 'John Wick' and have always admired Keanu's work. When the opportunity arose to create a song for the second film, Tyler Bates and I wrote and recorded 'A Job To Do', a theme song for the character. Can't wait to see it!" Added Bates: "Jerry and I are friends and neighbors. We got together to jam and came up with the music. He's a fan of the first John Wick movie and wrote the lyrics from John Wick's introspective." Regarding the overall feel of "John Wick: Chapter 2 - Original Motion Picture Soundtrack", Bates said: "'John Wick: Chapter 2' expands on the rock/electronic hybrid of 'John Wick'. It's a much more aggressive and frenetic score throughout." He continued: "The new film pulls no punches, weapons, or fighting techniques, which required the music to change gears and tone at every turn. It's completely insane. Joel [J. Richard, co-writer] introduced an element of opera to the score that really makes the dark sense of humor (buried in the floor with John's weapons and coins) rather apparent." "A Job To Do" marks the first time Cantrell has recorded music under his own name since releasing his second solo album, "Degradation Trip", in 2002. ALICE IN CHAINS recently returned to the studio to work on its sixth full-length album. The new effort will follow up 2013's "The Devil Put Dinosaurs Here", which featured the rock radio hits "Stone" and "Hollow". "The Devil Put Dinosaurs Here" was the band's second disc with singer William Duvall, who joined in 2006 following the 2002 death of founding vocalist Layne Staley.